UniCharts is a quality Electronic Medical Records (EMR) solution designed for consultants, general practitioners, and small clinics. The EMR ranks in the affordable category and not only it is easy to learn and use, but it is also easy to customize, maintain and rely on. 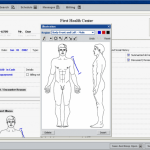 In terms of functionality and user interface, it is one of the most advanced EMR as it incorporates the best client-server and browser technologies. UniCharts is currently offering services to a wide range of medical specialties including Neurology, Primary Care, Psychiatry, Physical Medicine & Rehab Pulmonology, Cardiology, Urology and Pain Management. Users can effortlessly develop and multiple patient charts and simultaneously forward them to other providers in the medical practice. 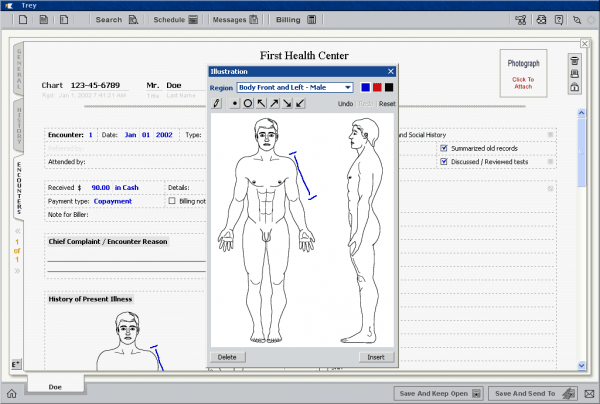 The patient screen on this software offers various medical details such as encounters, demographics, and historical information. 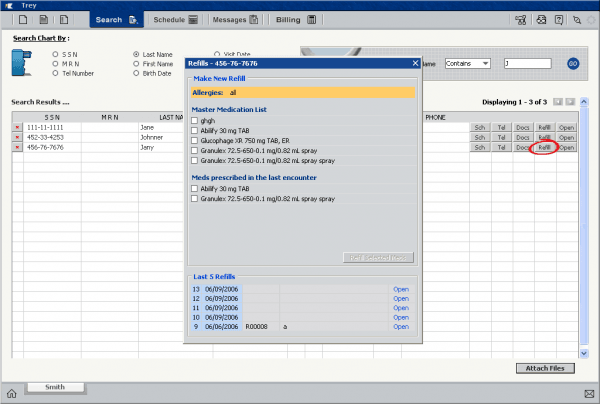 UniCharts enables clinicians to develop notes, charts, refills, messages and referral letters. 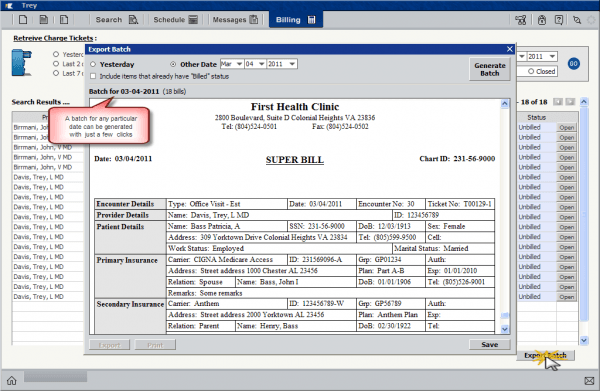 It further allows physicians to develop customized charts, patient invoices, excuse letters, and custom reports. The system can easily be customized to adapt all kinds of workflows. UniChart can also be utilized to develop various consultation notes, letters and custom reports through predefined or custom templates. These reports and notes can also be printed and faxed. 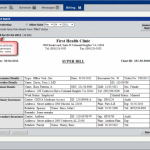 Clinicians can also export patient data in PDF and XML format. 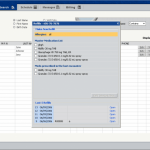 The software also allows users to import patient data from CSV or Excel format files. The system also features handwriting recognition and voice recognition technologies which make data entry really easy. The solution can be accessed from a web browser and also installed on Windows operating systems. UniChart is ONC-ATCB certified and is also Meaningful Use compliant. 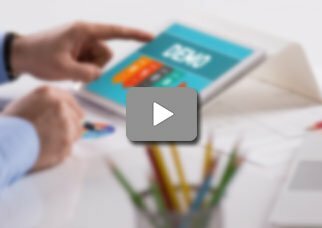 If you are a medical practice looking for a web-based EMR solution designed for consultants, general practitioners, and small clinics, then this might just be the system you need!